As you may have heard, Land Rover Defender is in its last year of production. 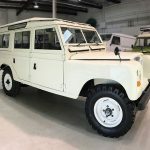 It is sad that the iconic model will not see more modernization, but for true Defender fans, not all hope is lost. 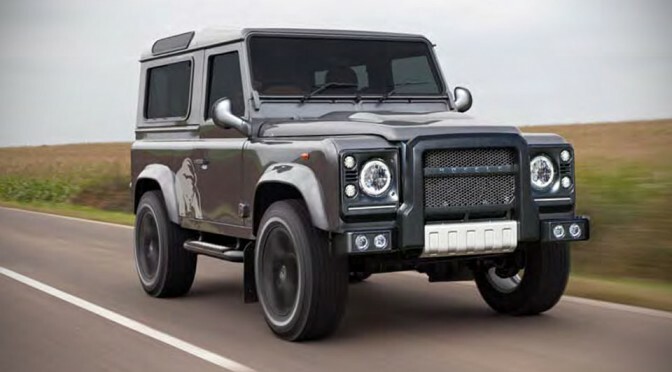 German tune HOFELE-DESIGN decides to take things into their own hands and give the Defender its rightful facelift. Yes. You heard us. Facelift. Rejuvenating the legendary Land Rover model with bits like a newly designed front-end, including a very Range Rover-ish front grille, LED lights, massive 20-inch wheels with all-terrain tires, and of course, the obligatory luxury treatment on the inside. To be honest, it will not be the cuppa for some Defender fans, but it should please some who have a taste of the opulence. 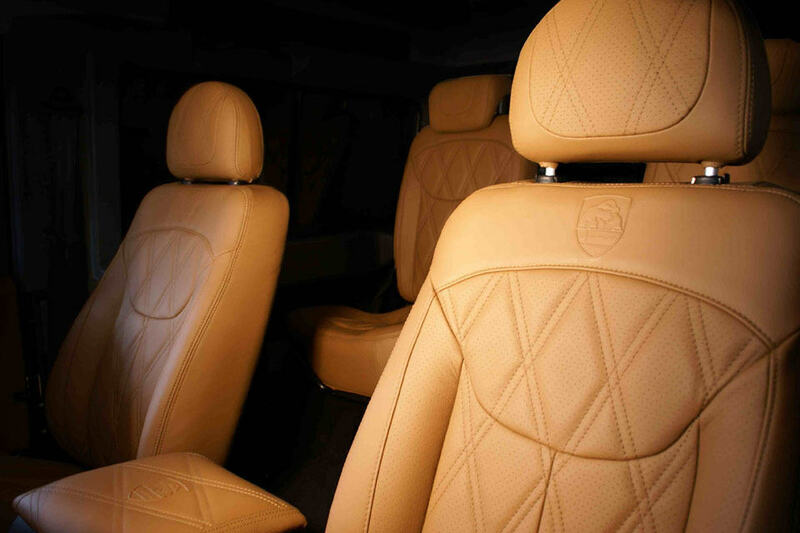 Anywho, if you have a Defender, HOFELE-DESIGN has a catalog of 60 newly developed products to suit your Defender. 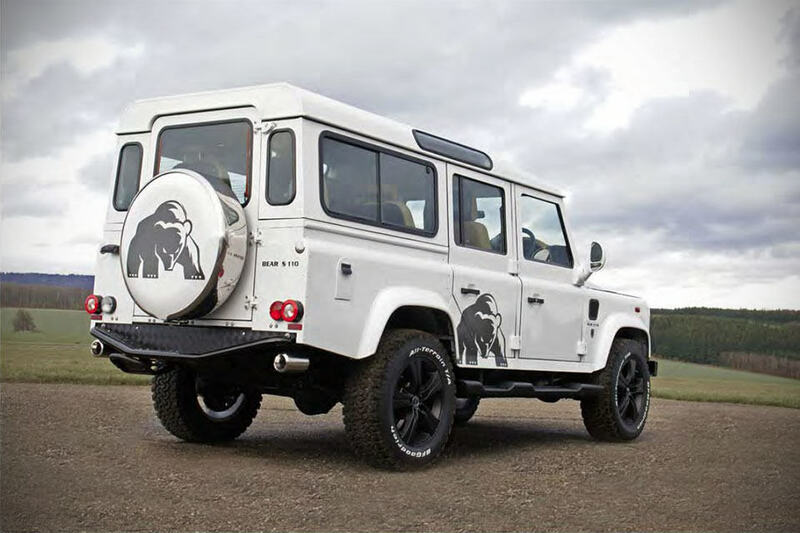 HOFELE-DESIGN has debuted a Defender luxury concept, dubbed Silver Bear, to showcase this product at the Geneva Motor Show this year. Of the 60 odd products, you can expect to find stuff like LED daytime running lights, LED turn signals, round LED rear lights, aluminum hood, chrome spare wheel hard cover, chrome-plated exhaust tail pipes, “Rocky” alloy wheels with all-terrain tires, electrically adjustable side mirrors, power windows for the rear doors, and a luxe up interior featuring Bentley-style “diamond quilted” leather, which the folks at HOFELE-DESIGN called “double diamond-stitching”. 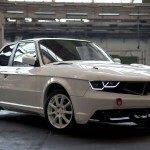 If you need more power under the hood, it can be done too. 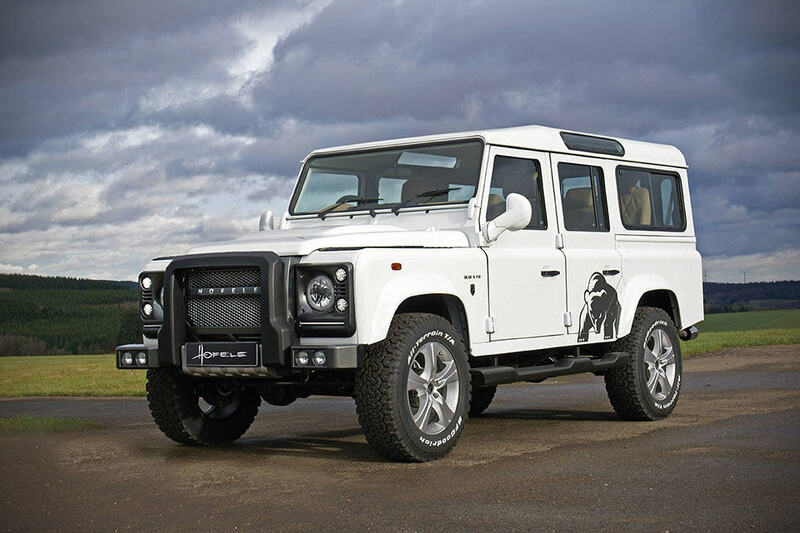 All you need is the dough and your Defender makeover can be a reality. Hit up HOFELE-DESIGN website for more details and the complete catalog.